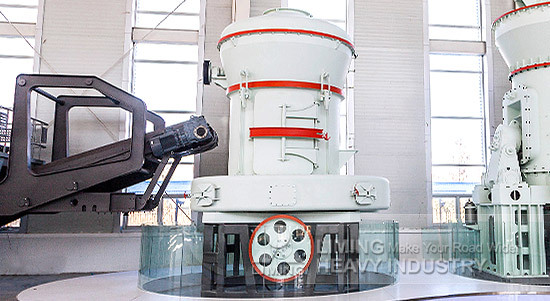 Liming MTW European Grinding Mill as the national patent product, has good reputation and high credibility in the markrt. Since being put into operation, the machine not only creates considerable benefits in the powder production line, but also greatly increases the capacity, reduces production costs for customers. Production efficiency: It promotes the roller linkage pressurization technology. In the same power, production capacity increased by about 20% than the traditional Raymond Mill. Advanced technology: New internal lubrication system, no external pump or lubrication station, it can achieve the bearing lubrication. Affordable: In the same capacity, the investment is only 12% of Vertical Grinding Mill. Humanization and green: Beautiful curved design, highlighting the Humanization, reducing the risk factors of manual operation. Unique air circulatory system with advanced filter, reflecting the environmental protection concept.